Sherri strives to provide best-in-class service for all things scholarship related. 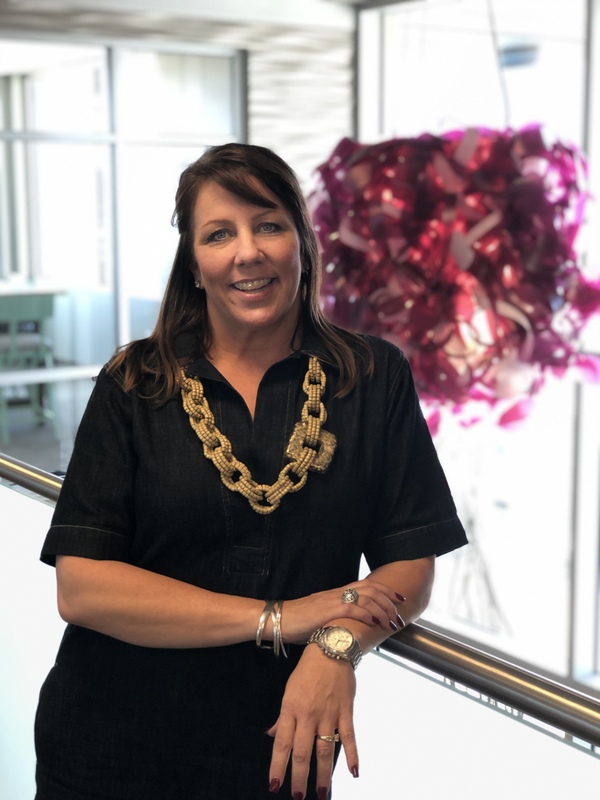 She manages a portfolio of scholarship funds with the goal of connecting donors’ wishes to area students’ higher education aspirations. She oversees the annual scholarship application and selection process. Sherri is always ready to discuss how scholarships are an excellent way to give back to our community while also developing philanthropic importance in the hearts of our recipients. Her favorite spot in West Texas is her home. It is full of her favorite things: husband, kids, pets and laughter! Mother Teresa is an inspiration because she truly lived with a servant’s heart. She cultivated patience, kindness, and love for all walks of life. Mother Teresa, no matter what her accomplishments, always remained a humble person.